My name is Hayley Bordui. Going into my junior year of high school basketball, I was being recruited by multiple division one schools. In the preseason, I had a sudden knee injury. 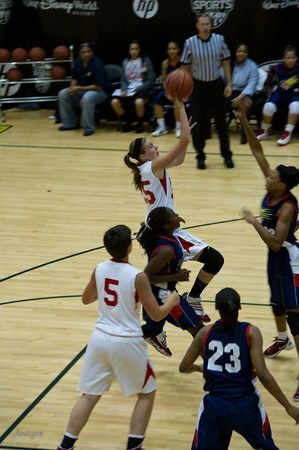 Having my future in basketball be put in jeopardy was a little bit discouraging at times. However, there was no question that Dr. Cole was the man I�d go to for the right treatment that would give me the best shot of being the same player I was before the injury. Not knowing what procedure was going to be done, I trusted in Dr. Cole to make the right game-time decision, and he did. Dr. Cole performed micro fracture surgery and a meniscus repair on me on November 29. It was a bitter pill to swallow knowing that I would have to miss my whole high school season and the majority of the spring AAU season (the most important for college recruiting). As discouraging as it may have been at times, Dr. Cole, his staff, and physical therapists made outstanding decisions during my recovery process. As the months passed by, my knee got stronger along with my motivation. I returned to my AAU team in May, and my first tournament back happened to be for the state championship for high school girls in Indiana. Fittingly, my team won the state championship, and I got to be a part of it as a player rather than someone on an injured list. 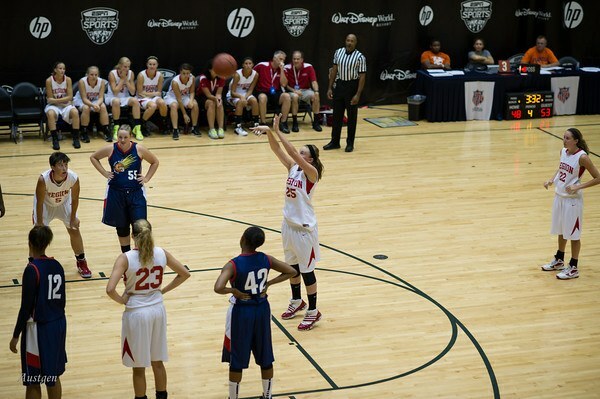 I continued to get back to my pre-injury level, and ended up competing at the highest level of girl�s high school basketball in the country, the AAU National Championships in Orlando, Florida. 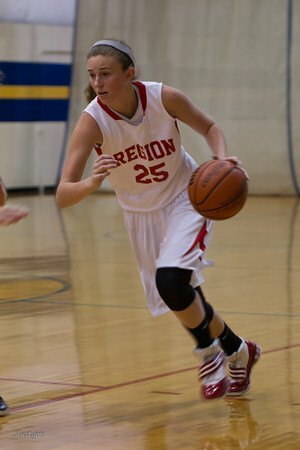 My team placed in the top 16 nationally, and colleges began to recruit me again.